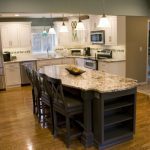 At Granite & Kitchen Studio, we specialize in the creation of comfortable living spaces and provide you with excellent quality stone work and cabinetry. 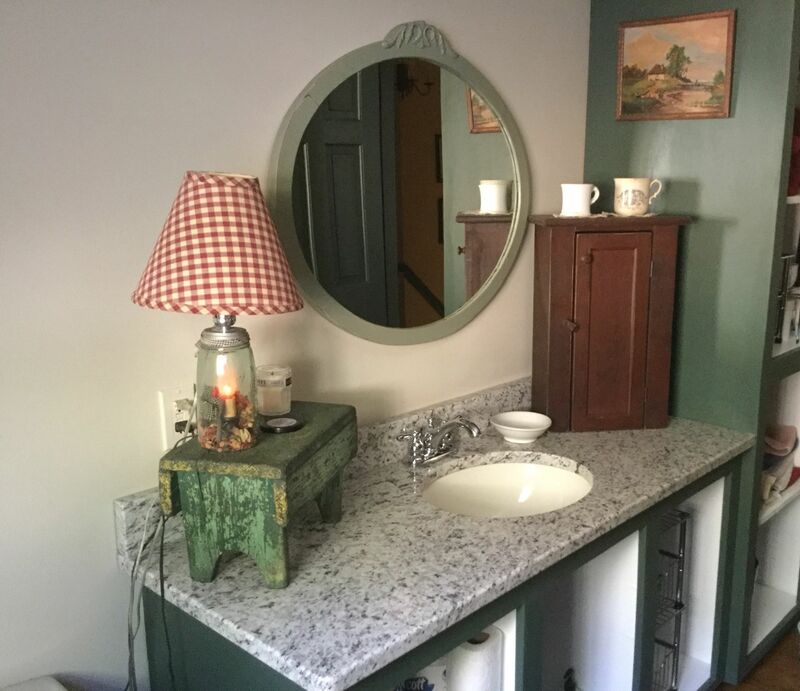 But we are more than just a countertop company. We have a true passion for our work and take pride in the superior quality of our service. 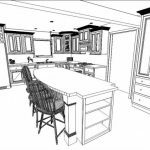 Our employees take the time to get to know you as well as your project to ensure your satisfaction with us, making us a very hands on company. 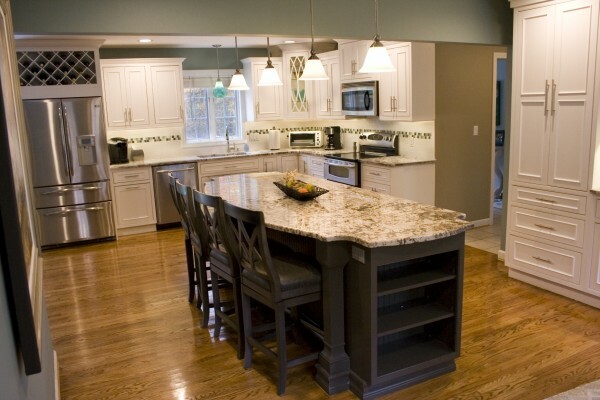 No matter how big or small your home improvement project is, we won’t rest until you’re content with the outcome. 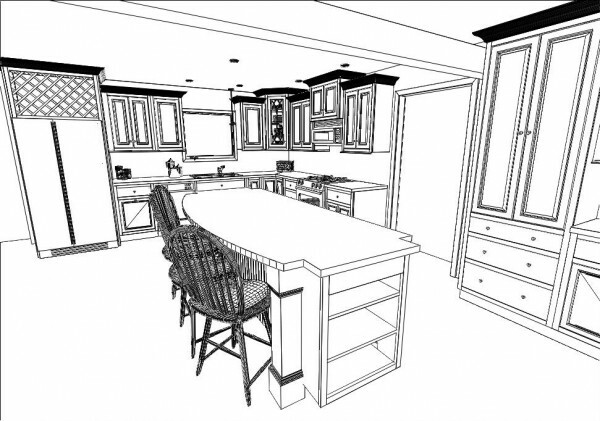 Our company provides solutions for a wide variety of interior needs. 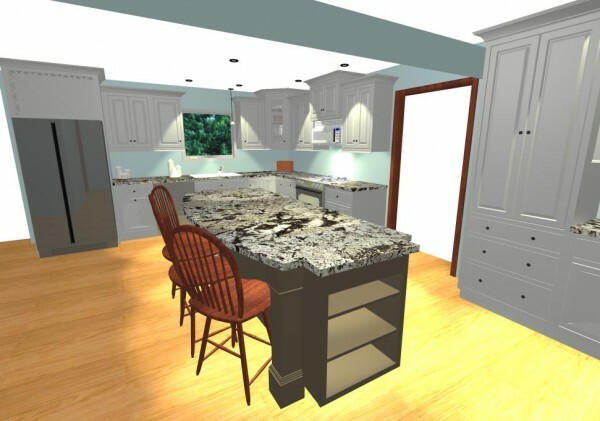 From design all the way to installation, we won’t leave your side until your project is completed! With our many years of experience in the industry, we have the knowledge and skills to cater to your needs without breaking your budget! 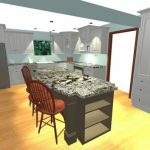 We use the latest technologies and software in our industry for design, fabrication and installation of your stone and cabinetry. We work hard to develop great relationships with our suppliers, thus providing our beloved customers with the best products for the best value possible. 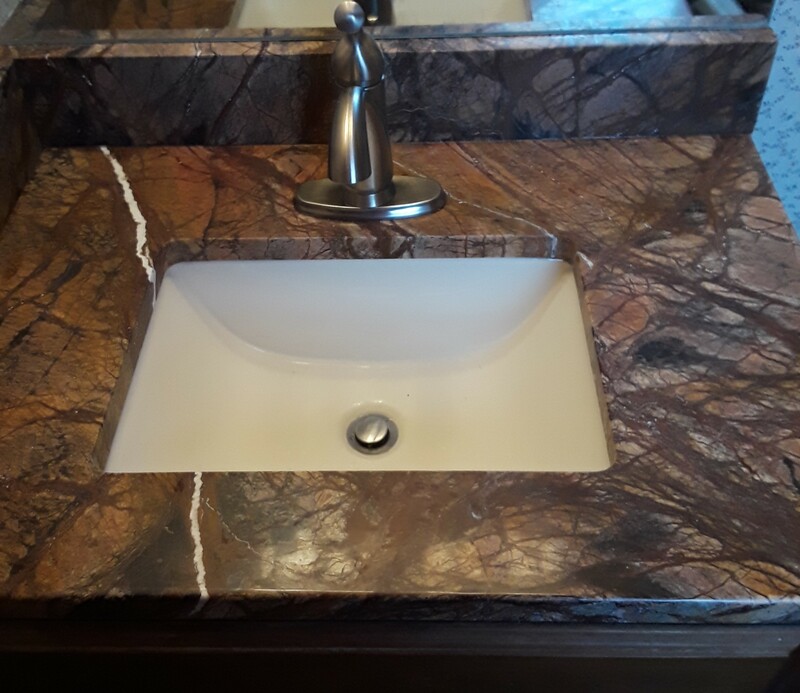 We hire, train, and maintain the best designers, fabricators, and installers in the industry. 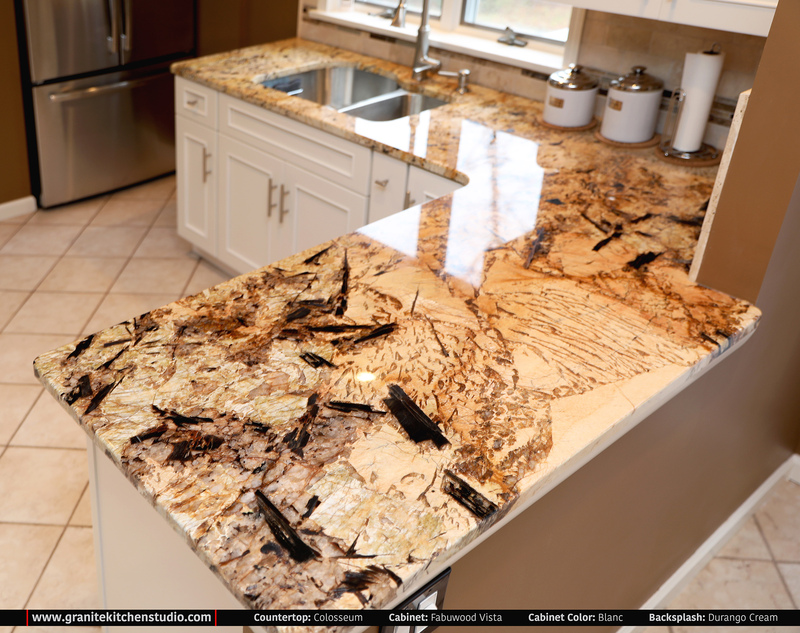 When you call, visit or e-mail Granite & Kitchen Studio in South Windsor CT, one of our friendly and knowledgeable team associates will be assigned to help assist you with any of your granite or cabinetry needs!